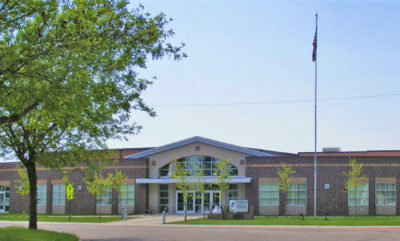 Bruce School District in Bruce, Wisconsin, provides K-12 education with 85 staff members to a population of some 550 students. 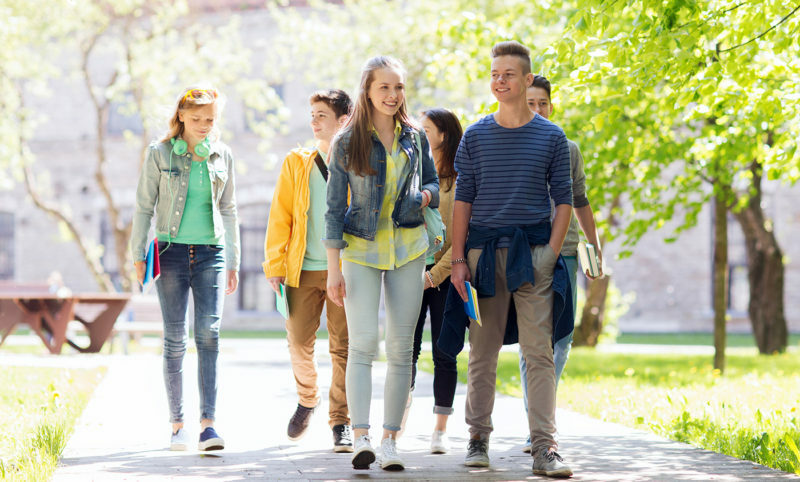 The school district has utilized electronic door control and surveillance technology throughout its facilities for a number of years, maintaining a safe and well-supervised environment for both students and staff. Jim Booth, head custodian for Bruce Schools, has been responsible for the integration of technology throughout the district’s facilities for much of his thirty year tenure. In early 2015, Booth determined that the existing surveillance and access control system was obsolete, and he subsequently initiated an effort to upgrade. Booth had learned that Bruce Telephone Company (BruceTel) was introducing a line of smart services solutions into the local market, so he contacted John Manosky, the company’s president and general manager, to determine if BruceTel could deliver the solution that the school needed. Booth identified improvements in video camera technology, the desire to eliminate the cost of maintaining local DVRs for video storage, and the need for centralized management of door controllers as key components for the new school system. 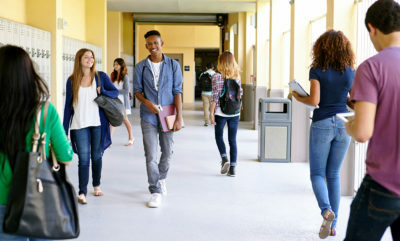 Manosky provided Jim with an access control set-up and a gateway that would connect his equipment to the cloud-based servers via the school’s broadband connection. He also provided some basic instruction, configured the gateway, and let him go. 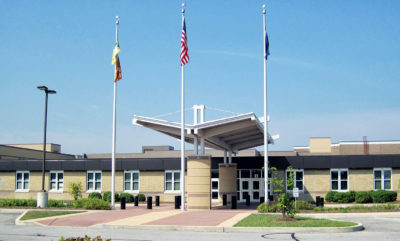 The final configuration of equipment installed at the Bruce School District included twelve video cameras, six access control readers and electronic locks, and both access cards and key-fobs for staff use. The cloud-based video surveillance and storage operation provided by BruceTel relies on the InfiniVi platform from Clear2there. The video storage servers are hosted by WIN, provider of an independent fiber network throughout the Upper Midwest, and the platform provides Bruce Schools with secure playback access from any Internet connected device. The school also employs door phones at the main entrances for visitors to use in requesting access. Office personnel can view the live video before granting access. Booth determined that the school district would perform the physical installation of the new equipment in the school. Booth and Manosky worked together to create access profiles for administration, staff, and coaches. The profiles incorporate standard time-of-day and day-of-week policies as well as special functions as needed. “Jim did throw us one curveball in setting up the access profile for coaches, but with the help of the Clear2there team, we had it taken care of within one day,” noted Manosky. The school had a special rule for coaches that allowed them to swipe a key-card one time to hold a door in the unlocked state. A second swipe from the same card would lock the door. This facilitated student access to and from practice fields. “Of course, there is an override that locks the doors at a predetermined time just in case the coach forgets to swipe the card a second time – which is not uncommon,” commented Booth. Booth reviews the live video feeds and spot-checks the recorded video daily to ensure that the system is working as designed. Administrators access and review the video as needed to address incidents at the school. The system allows administrators to remotely grant door access using smart-phones or tablets. BruceTel has been serving the Bruce, Wisconsin area for 75 years, and currently operates approximately 1,500 access lines. The company provides telephone, Internet, and digital TV services throughout its serving area. BruceTel employs the smart premise services platform from Clear2there to deliver a variety of cloud-based offerings to the local market. The cloud-based video archival and retrieval provided through Clear2there’s InfiniVi platform operated by WIN helps BruceTel keep operational costs under control as well. Manosky reported that the movement of the video data across the network connection has not resulted in any additional bandwidth charges for the company. The company participated in basic technical and marketing training provided by Clear2there, but according to Manosky, the solutions are very easy to understand and deploy. 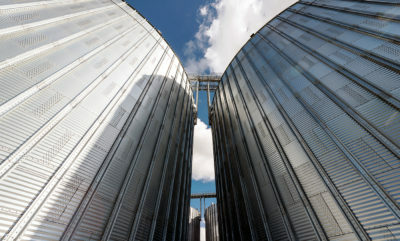 Through the offering of smart services that are relevant to local community needs, BruceTel was able to capture new business from an existing customer and build on its reputation as a leading edge technology provider, all with minimal investment or increase in operational costs.